Need a fun idea to bring some life to your get-togethers this summer? 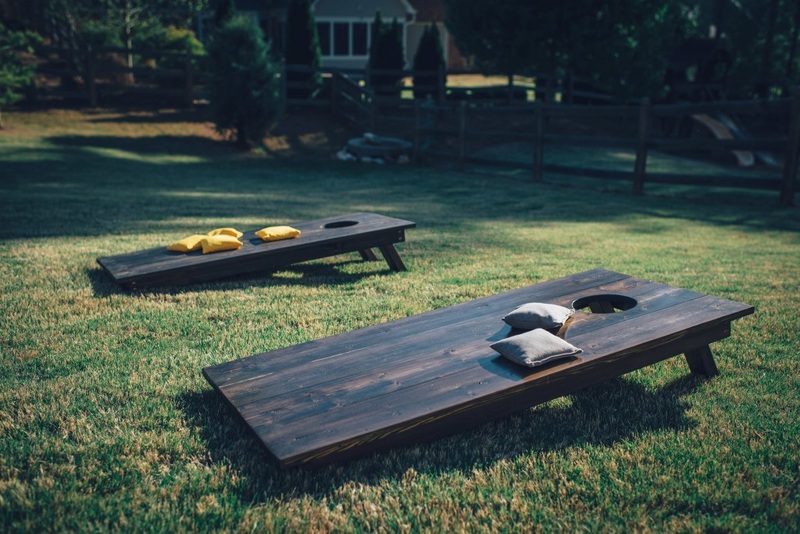 How about building your own corn-hole set! You and your friends will love playing this game in your backyard - and why not have a barbecue while you're at it! Click here for step by step instructions! Click Here!